Location to provide the latest news and updates about the association and share information with membership. 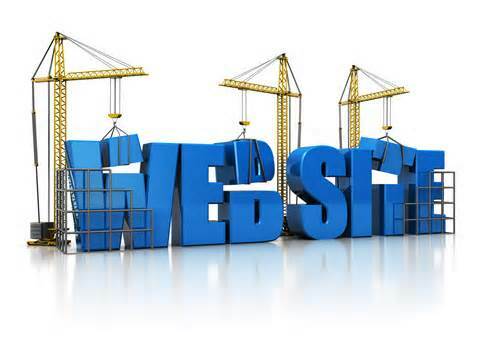 Updated Features on the WSEMA website!! 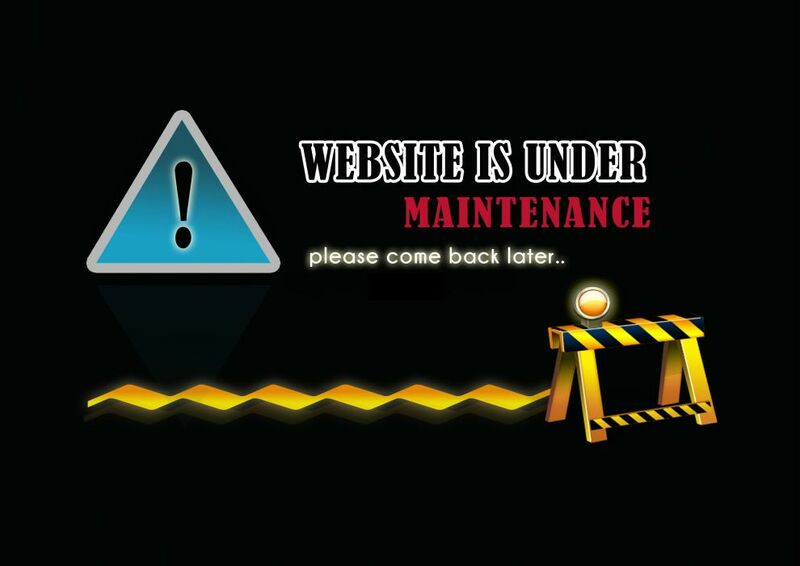 The WSEMA website is currently under maintenance and re-design. 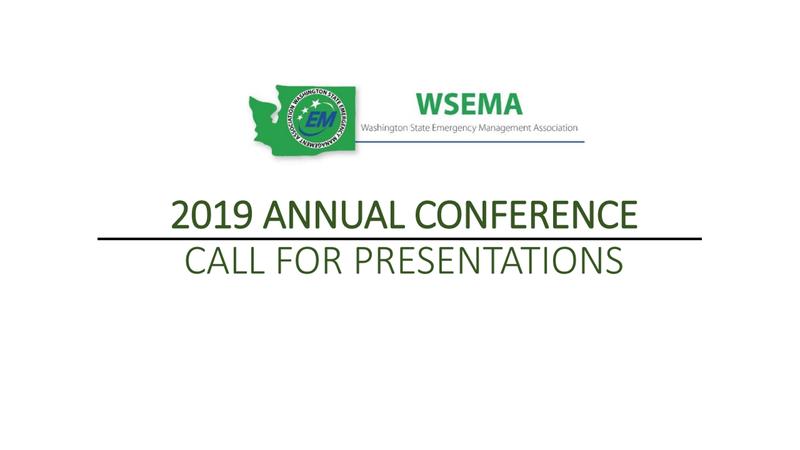 We are working to provide a more user-friendly experience to all of the WSEMA members, and we thank you for your patience. 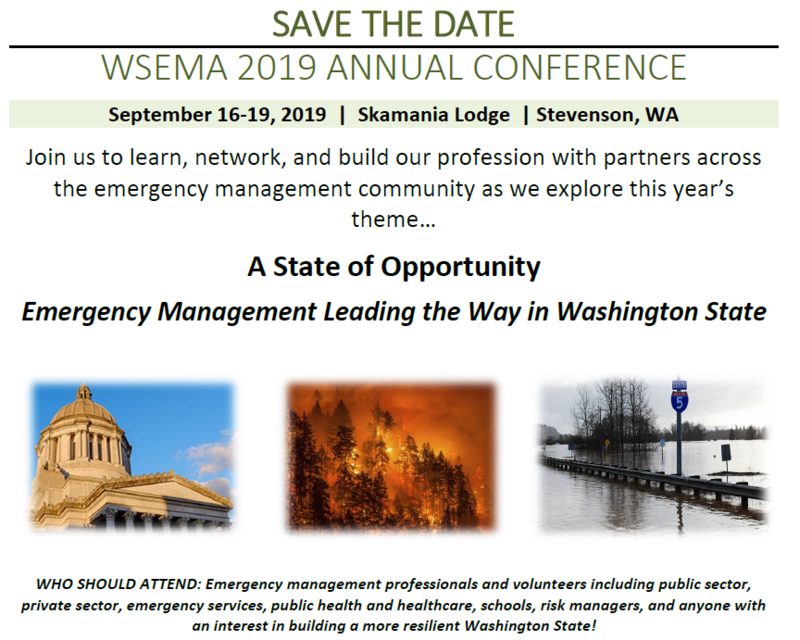 Emergency Program Manager Click here for more information and how to apply.